In the Non-Automotive area, Woco concentrates on anti-vibration systems for rail technology and industrial applications, as well as on functional solutions for measurement, control and piping systems. Long-standing experience in global industrial markets and continuous utilization of automotive know-how are the basis of a successful position in complementary product areas. 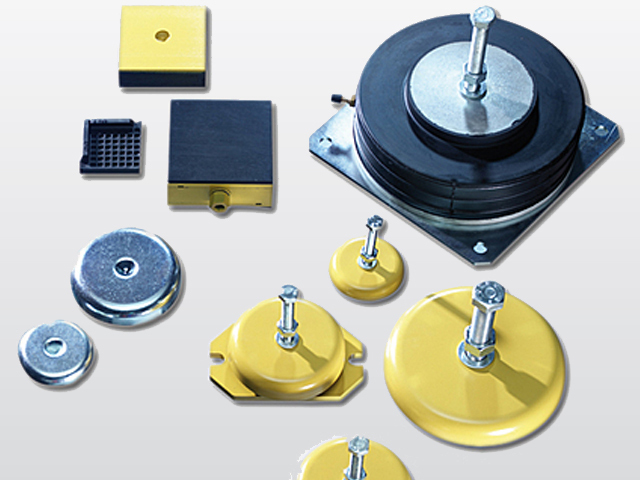 EFFBE Levelmount® stands for elements used for the smooth, anchorage-free, non-oscillating installation of machines. 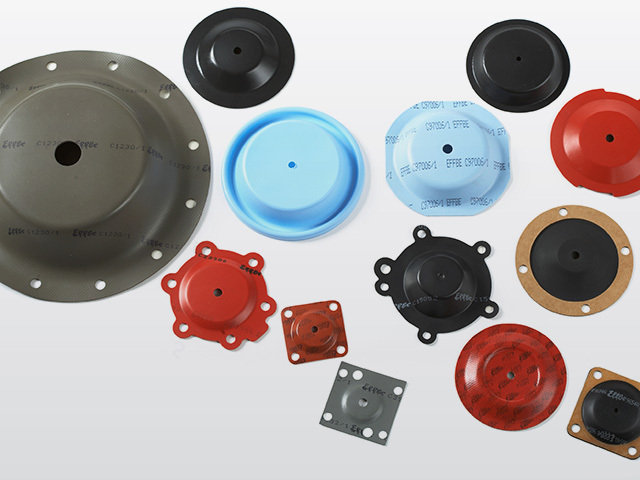 EFFBE is a brand that represents long-standing experience in the development, design, and production of diaphragms. 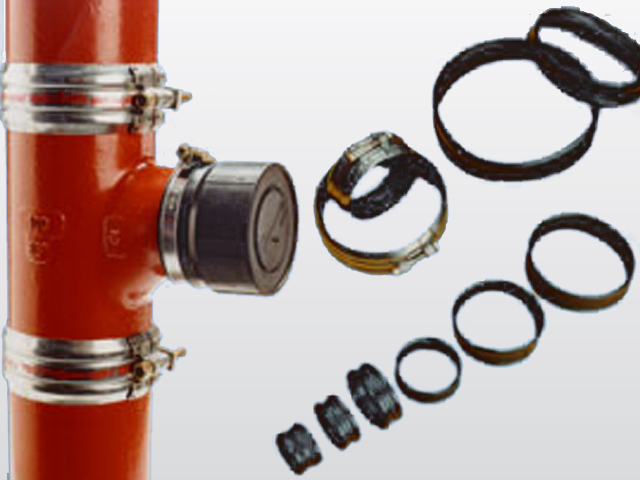 Pipe System Components serves its customers with seals and components for drinking water and waste water systems, and much more. 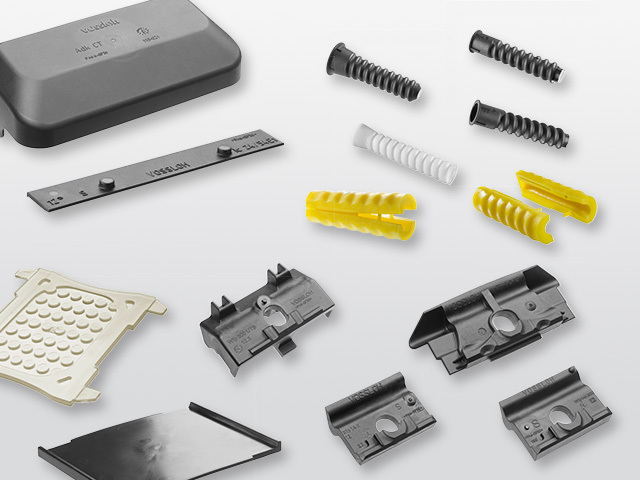 Woco Eisenacher Kunststofftechnik GmbH, in brief Woco EKT, is your high-performance partner for production of molded plastic parts for Railtrack applications. With a high level of material competence, Woco EKT supplies customers in all of Europe, in Asia and in the USA.